Neck lift focuses in the neck of the patient in which the surgeon removes the excess skin and tightens the muscles in the neck. The incision will be done behind the ears and under the patient’s chin. Neck lift surgery is a complicated procedure but Asia Cosmetic Hospital can assure you that you get the best results. The procedure normally takes 1- 2 hours average. After surgery patient is advice to have bed rest for few days and avoid excessive movements and work. Bruises and swelling is normal and will subside within a week. Bandage should be wear by patient to promote fast healing and patient is advice to monitor her condition for any complications. Button down shirt should be wear by patient to avoid disturbance of bandages. Usually patients are allowed to return to work in 10 – 14 days and if they are into sport then they have to wait at least 3 weeks. 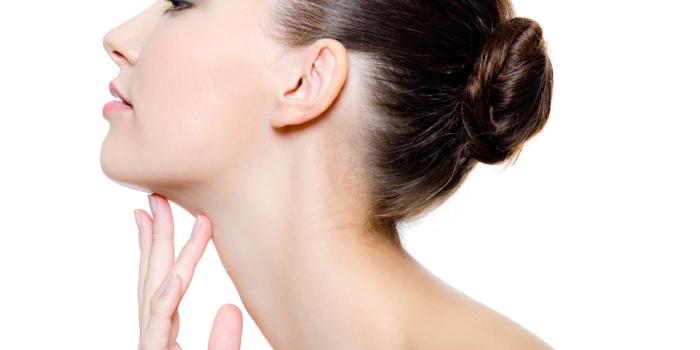 Like other operations and surgery, neck lift also has no exception. Patients risks in taking neck lift are the following, infection on the injected anesthesia, patient also may experience scars on the neck, and other complications. 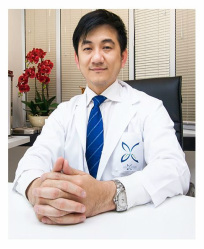 But these risks are not very common if you choose the best and experienced doctors in Asia Cosmetic Hospital. Asia Cosmetic Hospital guarantee 100% quality service but incase complication occurs, patient can assure a free of charge revision.